Intermittent fasting is currently one of the most popular fitness trends, which is being followed by people around the world. It’s been backed by Many diet doctors and fitness gurus. 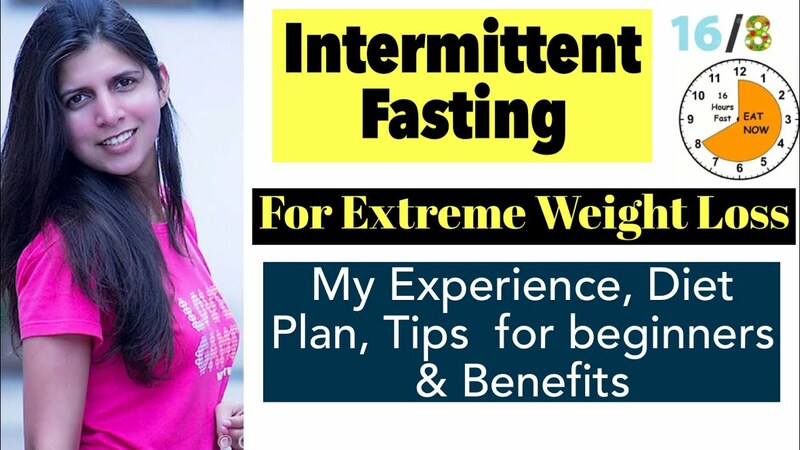 One of the known benefit of intermittent fasting is, that it helps people to lose weight and achieve their fitness goal. What is intermittent fasting? Why I decided to try do? What are it’s benefits? My experience of intermittent fasting and tips for beginners, find all this and many more in this complete guide to intermittent fasting.